Join Team Challenge, the Crohn’s and Colitis Foundation as they swim, bike and run for cures. 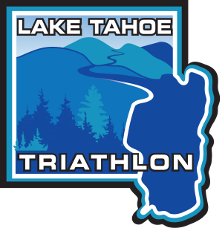 If this is your first triathlon, their professional coaches prepare you for race day over 16 weeks with weekly group training sessions, informational clinics and training plans to help you cross the finish line! Not your first triathlon? Train with others who want to make a difference while improving your performance and experience. While training, you’ll also raise funds to support research, education, and support programs for the 1.6 million Americans with Crohn’s disease and ulcerative colitis. You’ll receive all the tools and help you need including your own personal fundraising web page to help reach your fundraising goal. Not only will you test your limits, but you’ll also give countless patients hope for a life without Crohn’s or Colitis. Be part of the Team and receive these perks!